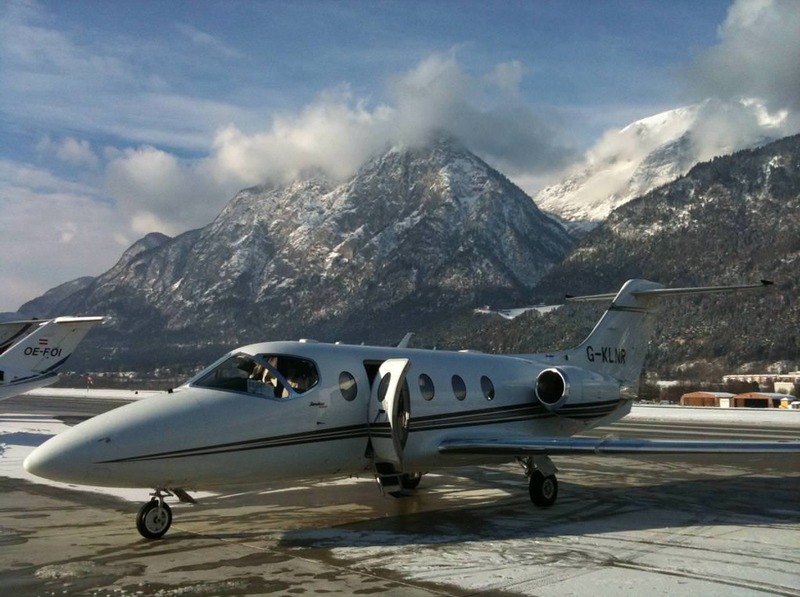 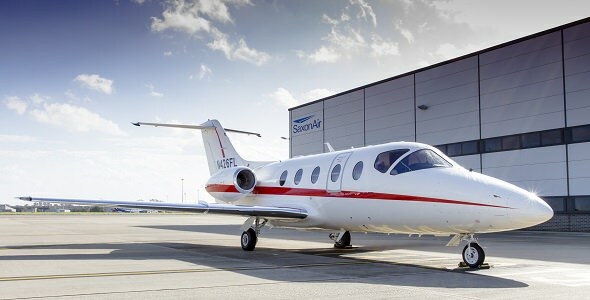 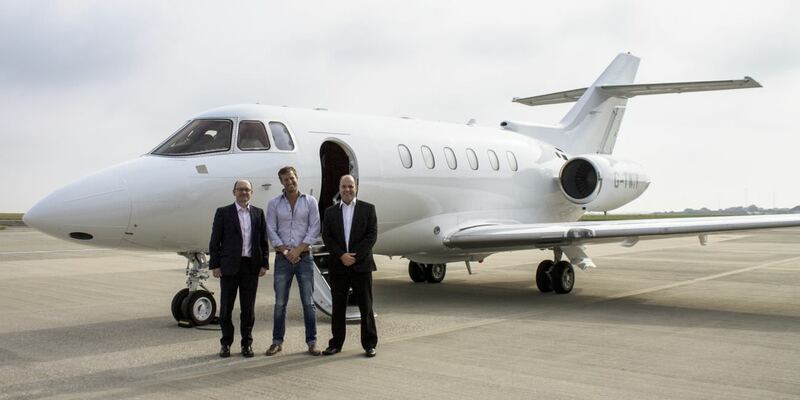 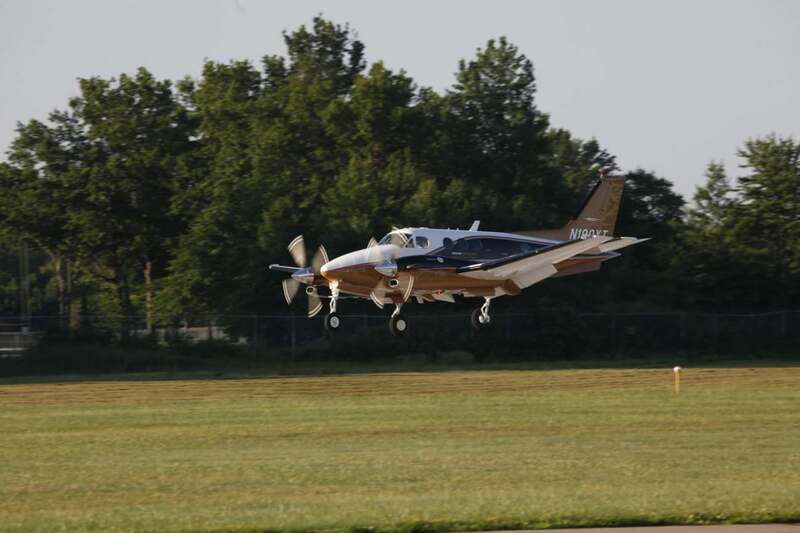 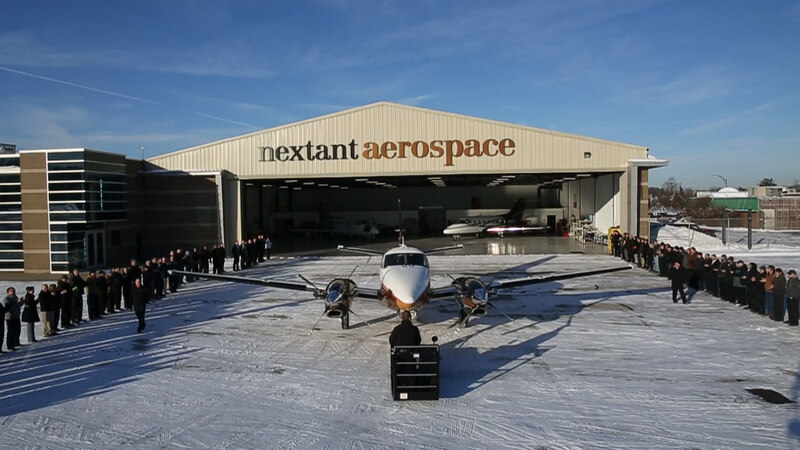 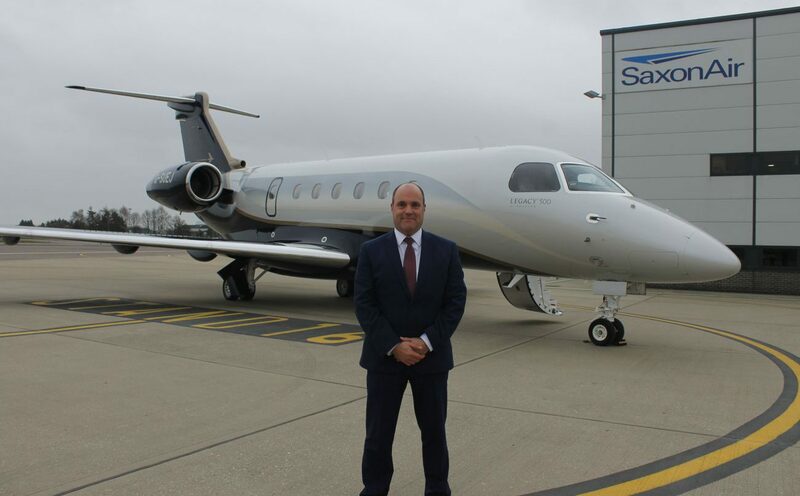 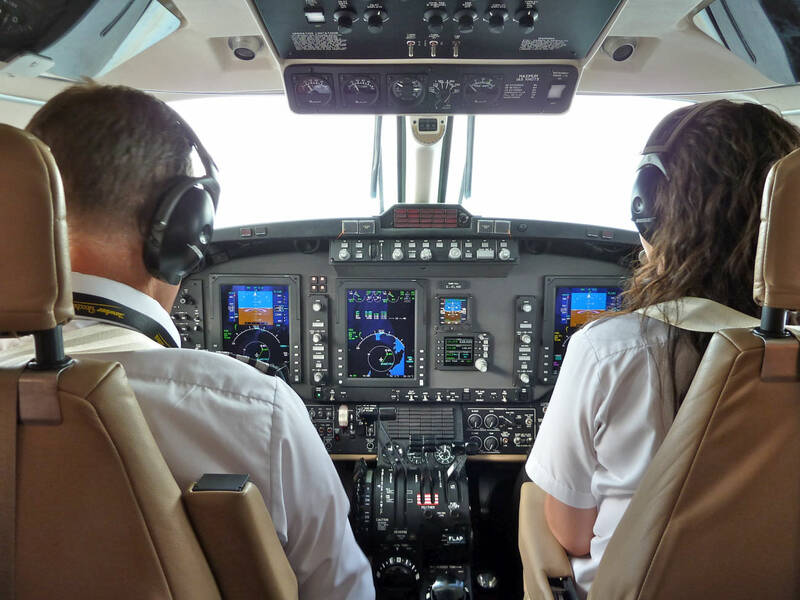 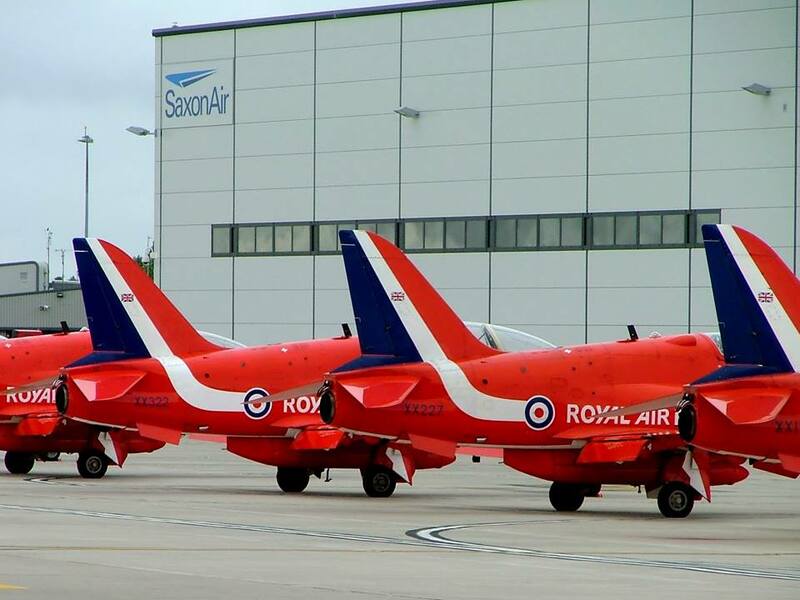 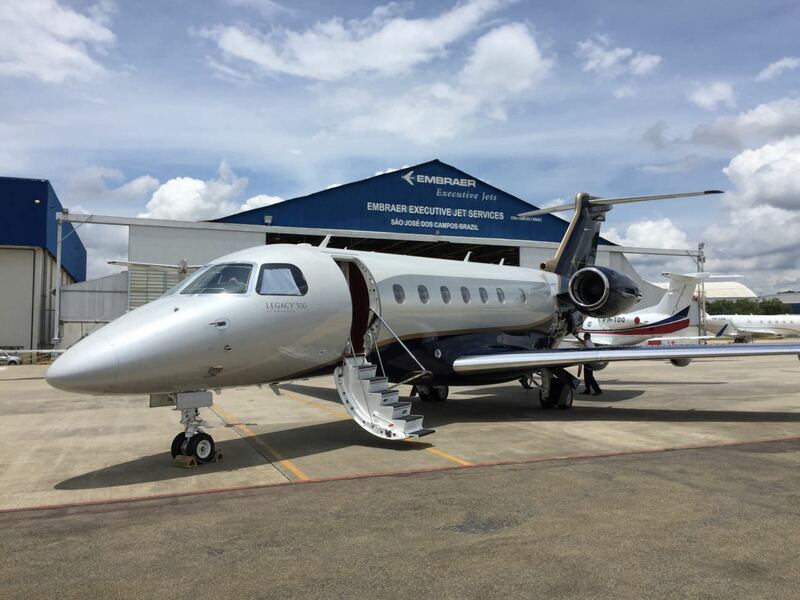 Private aircraft operator and aviation service provider SaxonAir has continued its expansion and diversity following the addition of a further two new generation aircraft to its fleet. 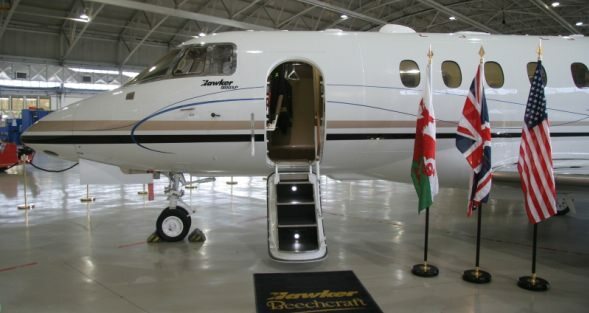 The Embraer Phenom 300 light jet is being operated from London Stansted Airport. 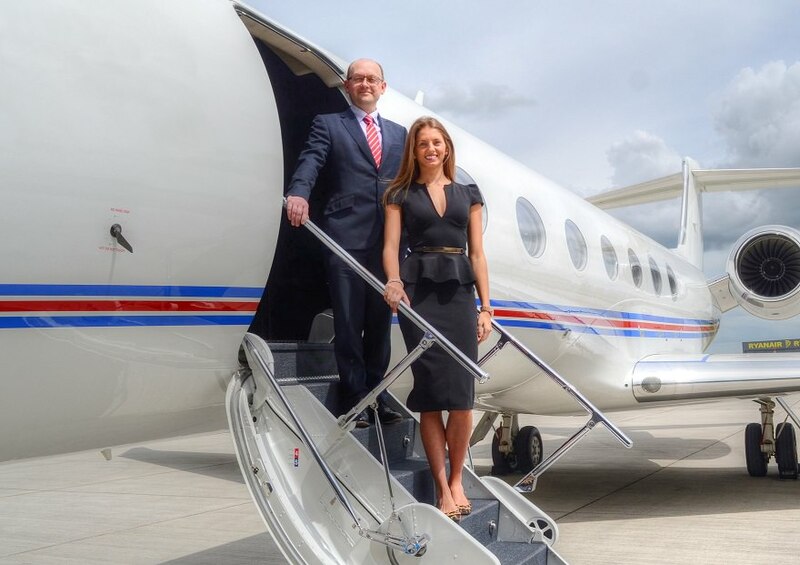 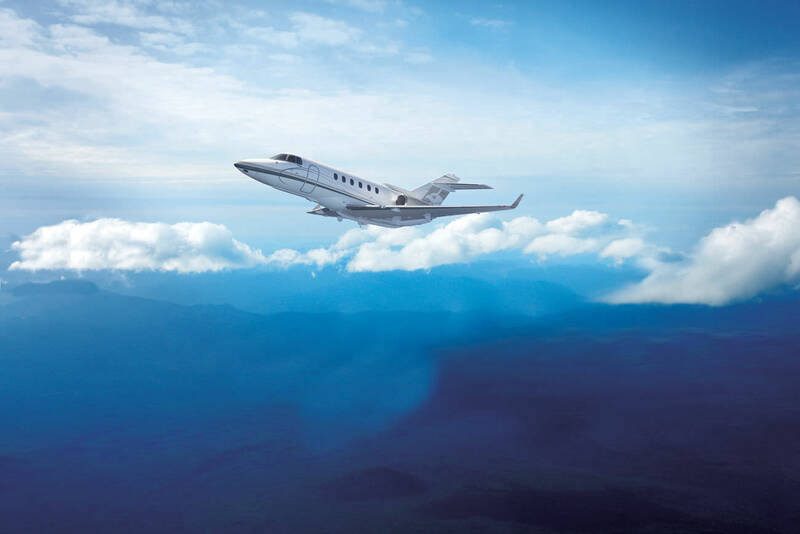 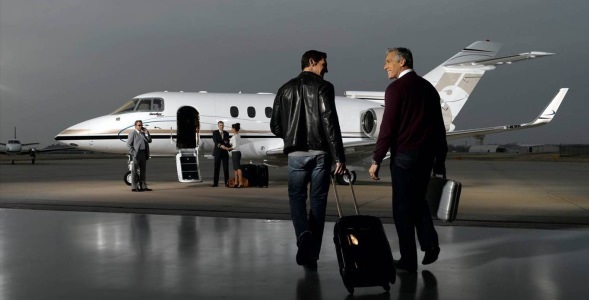 The aircraft has won the award for ‘the most delivered business jet’ for the past two years and with seating up to nine passengers in its spacious light cabin, the aircraft is ideal for inter-European flights and can be suited for either business or leisure use. 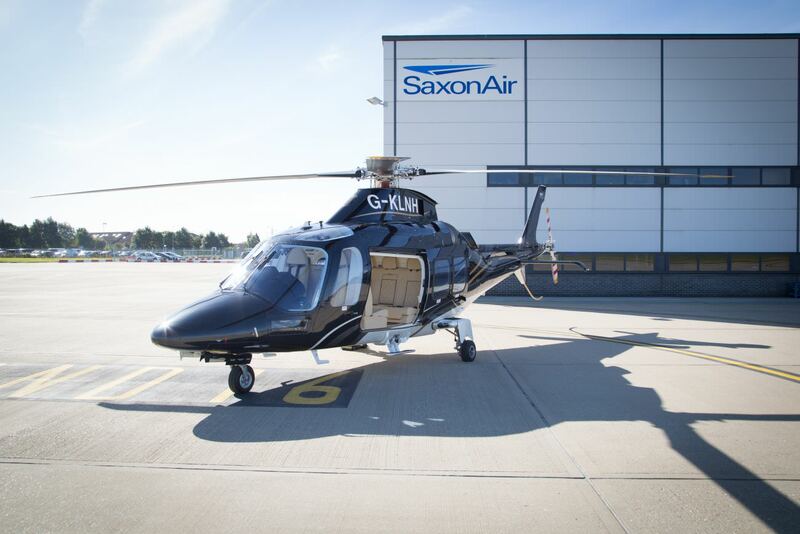 SaxonAir are also delighted to announce the delivery of their 2016 model AW109SP GrandNew Helicopter that will be operated from North London. 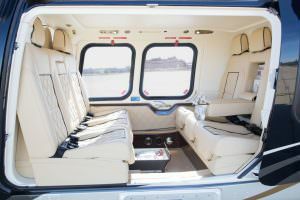 The helicopter was delivered new from from the manufacturer, Leonardo in Milan at the end of September and will be the newest of its type in the UK, seating up to 7 passengers in its luxurious cream leather interior. 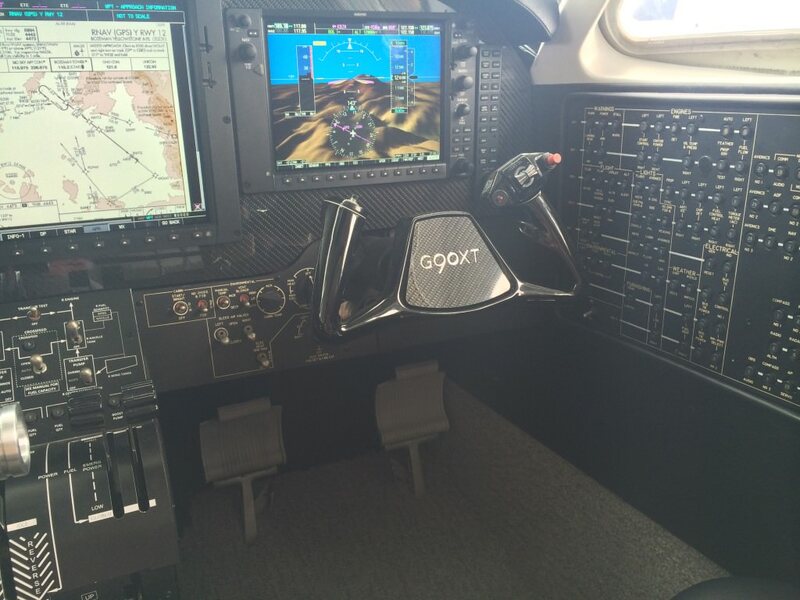 The brand new helicopter showcases an array of advanced features including; private cabin intercommunication system, 4 axis autopilot, super silent sound proofing, USB connections and traffic avoidance systems. 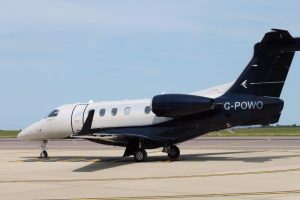 To charter the Phenom 300 aircraft contact our charter sales team charter@saxonair.com and for helicopter enquiries heliops@saxonair.com.